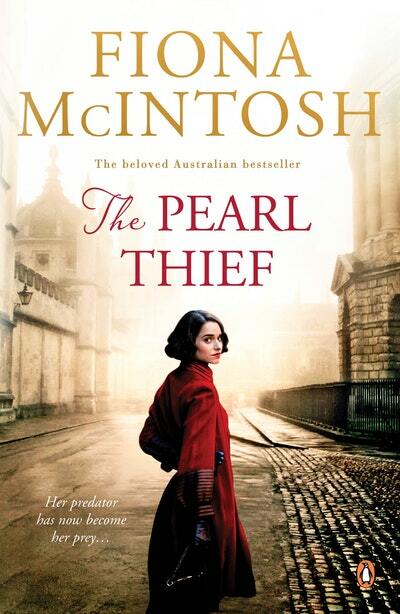 Join bestselling South Australian author Fiona McIntosh for a special event celebrating her heart-stopping new novel The Pearl Thief. 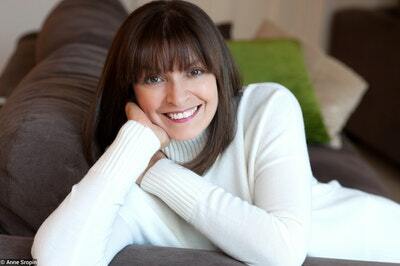 Fiona McIntosh's bestselling novels include The Tea Gardens, The Chocolate Tin, The Perfumer's Secret and The Lavender Keeper as well as her non-fiction title How to Write you Blockbuster. She co-founded an award-winning travel magazine with her husband, which they ran for fifteen years while raising their twin sons before she became a full-time author. Fiona roams the world researching and drawing inspiration for her novels, and runs a series of highly respected fiction masterclasses. She calls South Australia home. Free event, bookings essential. Bookings opening shortly.